AMPLIGRIP is an EXPANDED ALUMINIUM FLOOR GRATING. 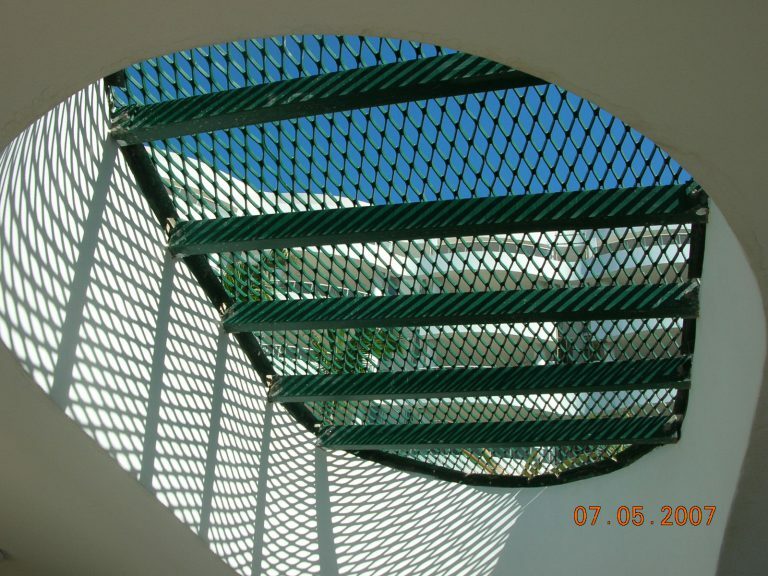 ALIFAB makes use of this versatile floor grating product in a wide variety of aluminium fabricated products. 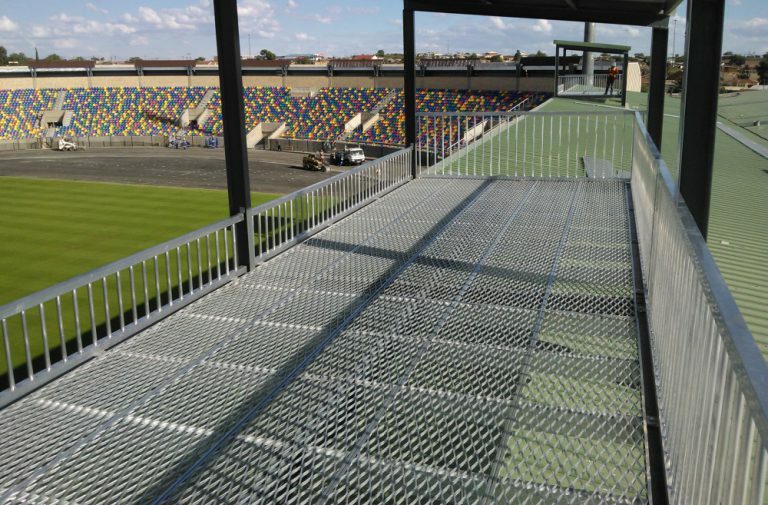 Where necessary it can be combined with steel to provide an installation solution. AMPLIGRIP is available is 3 different bearer size that maximise its load carrying capabilities. 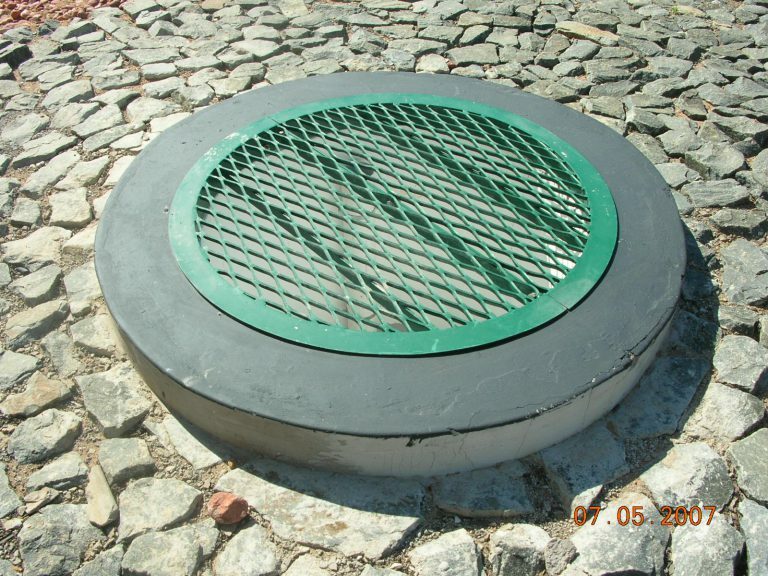 AMPLIGRIP floor grating makes use of the AMPLIFORM method of manufacture. Therefore is is quick, simple and efficient to manufacture. 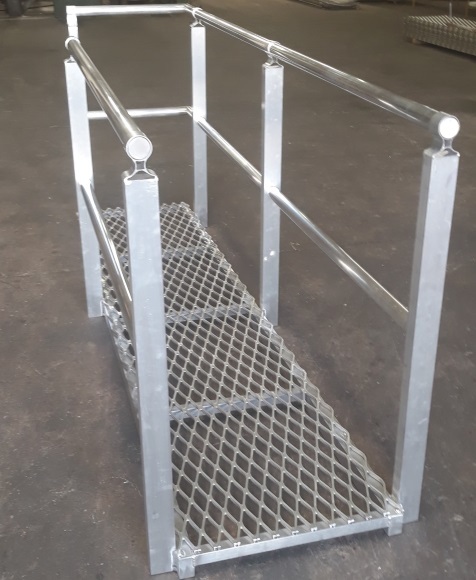 Above all it offers engineers a solid aluminium floor grating solution. A technical specification is available for design requirements should you chose to design yourself. 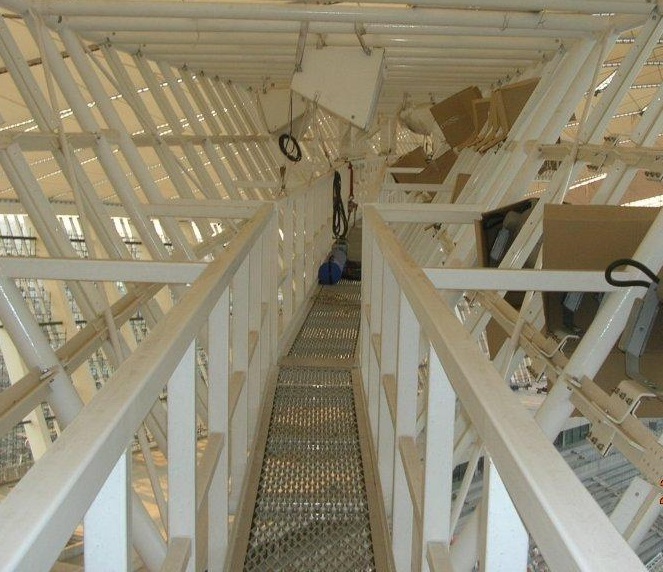 In addition Alifab can offer structural engineered design solutions to you. For more information contact us.